The Mini-Mist is designed for CNC machining, grinding, turning, milling and drilling operations. It is used to collect coolant mists such as oil, water-soluble and synthetic coolant mists. 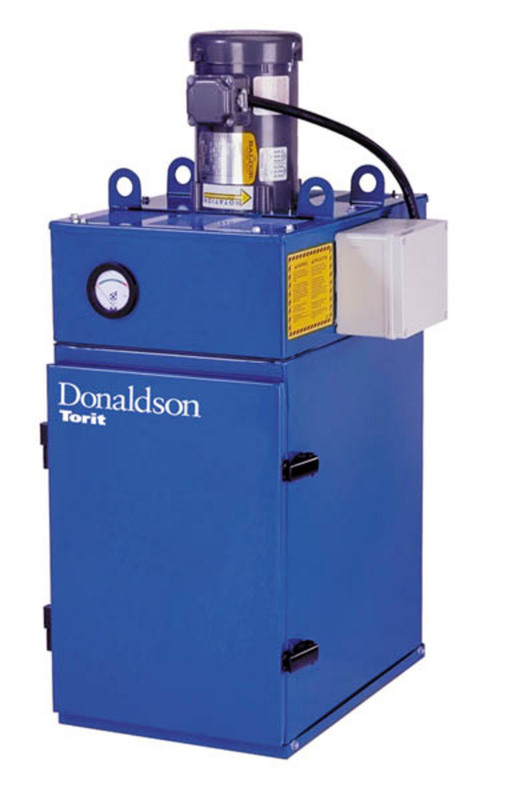 The Mini-Mist design is compact and available in two models; MM 500 for light-duty operations and MM 1200 for machines requiring higher airflow or applications that require a mist and smoke collector.